So, how can you help your organization feel data in its pulse? Move beyond instinct and intuition and put data at the heart of your marketing strategy to drive smarter decisions and produce better results. Data tells us things we may not want to hear. For example, maybe you thought last quarter’s campaign strategy would work again, but the data tells a different story. That’s why it’s important to take data to heart — in other words, to accept and trust what your analytics tell you. Marketing with a heart of data also means being comfortable enough with change to act on those insights. 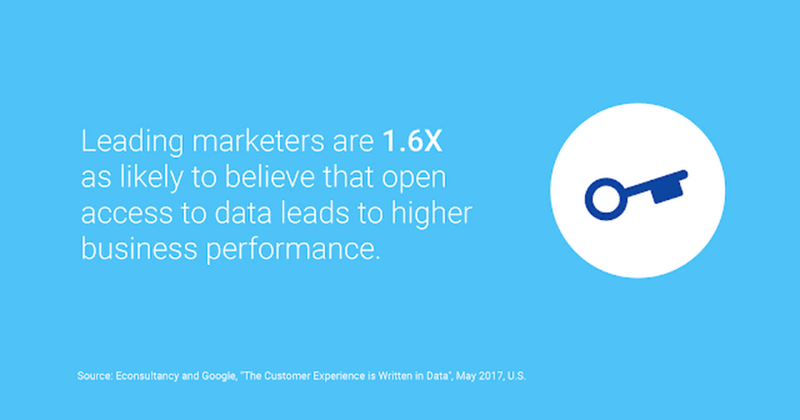 Leading marketers are 44% more likely than mainstream ones to say their company is “quite open to change.”3 Is yours? It’s not enough for you to trust your data. For your data-driven marketing strategy to succeed, everyone’s heart has to be in it. Companies that invest in data and analytics at every level empower their marketing organizations to make more informed choices and provide better customer experiences. But this alignment is impossible if only analysts have access to data. The solution? Help get everyone comfortable with using data in their decision-making. When data flows freely and everyone understands how to use it, analytics can pump insight and value into every decision, strategy, and team. It’s no wonder 93% of survey respondents agree that collaboration across marketing and analytics teams is essential to driving results.4 In organizations where data is valued and accessible, anyone — and everyone — can uncover insights and drive the business forward. Even when your marketing organization has a healthy core, you’ll need the support of the C-suite to succeed and lead. 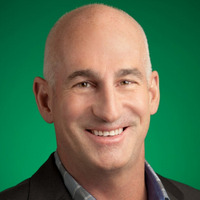 After all, what good is a heart of data without a head of marketing? To secure executive buy-in, bring data insights to your meetings, calls, and conversations — use data to back up everything from big-idea budgets to email campaign optimizations. When executives receive recommendations based on analytics, they start to expect it. Two-thirds of survey respondents at leading companies say that being a more data-driven organization is a top goal for their CEO, compared to just half of respondents at mainstream organizations.5 While your C-suite can set the right beat to propel innovation and collaboration, you can help keep the systems functioning to ensure data remains at the heart of your strategy. Download the full Econsultancy research report here to learn how to build a truly data-driven culture.